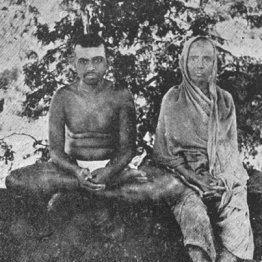 Sri Ramana was immensely attracted to the mountain Arunachala in the South of India. Arunachala has been the home of many ancient and modern Yogis, Siddhas, and Sages, and carries a great mystique. Once Ramana got to Arunachala around the age of 17, there was no leaving. He stayed in that area for the next 53 years until his death in 1950. That is why Ramana is called the Sage of Arunachala (and not the traveling Satsang guy). 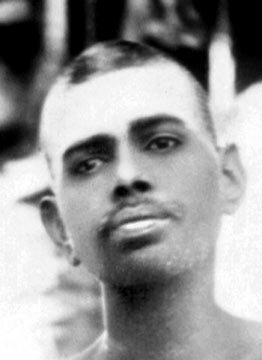 Given below is Sri Ramana’s comments and views (from Day by Day – 27-6-46) on why he never went anywhere to give darshan or satsang. 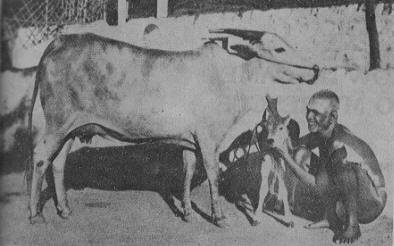 Note: Swami Viswanatha’s father was Bhagavan Ramana’s elder cousin. 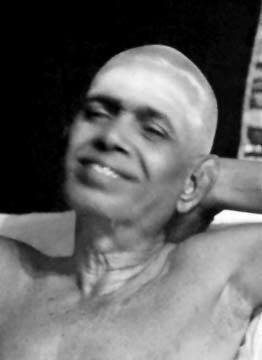 Swami Viswanatha came to Bhagavan Ramana at a young age and shortly after decided to dedicate his life to spiritual practices. MY FIRST darshan of Bhagavan Sri Ramana was in January, 1921 at Skandashram, which is on the eastern slope of Arunachala and looks like the very heart of the majestic hill. It is a beautiful quiet spot with a few coconut and other trees and a perennial crystal-clear spring. Bhagavan was there as the very core of such natural beauty.